Once a year, something special happens. 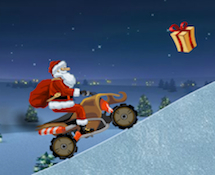 Santa rewards those who have been good all year long with some long sought after gifts. 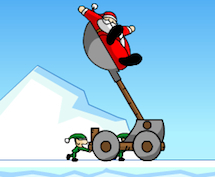 We've spent countless hours scouring the internet finding games that capture this Christmas spirit. So, get in your holiday pajamas and play some games! 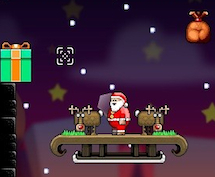 We have a new exclusive Santa game called "Sleeping Santa", which you can play below. You can play most of the top games on your mobile phone and tablet.